Airlines have long charged for checked baggage when traveling on domestic flights; however, United is taking things one step further. With plans to introduce a new “basic economy” fare, the airline announced it would start charging for cabin baggage. 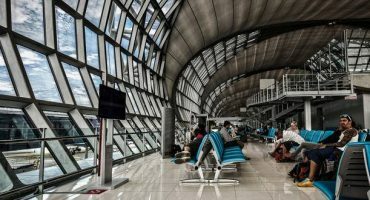 Traveling with cabin baggage only can be a great way to save money if you’re willing to compromise on what you take with you on your vacation. Prices for checked baggage on domestic flights with airlines such as Delta, American and United costs $25 for the first bag; cabin baggage is free…or at least, it was until now. 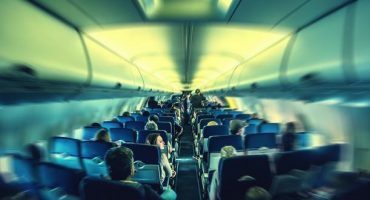 A number of airlines recently announced the introduction of a new “basic economy” fare, aiming to cut back on extras throughout the booking and in flight experience in favor of a lower fare. United recently revealed more details about their offering – including plans to charge for use of overhead bins for those booking the basic economy fare! Passengers will be able to bring one personal item on board, which must fit underneath the seat in front of you. Any larger, and you’ll need to pay the airline’s $25 fee to check your item in at the gate. 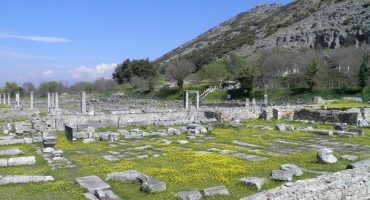 Basic economy aims to offer passengers a reduced service for a reduced fare; it remains to be seen what exactly basic economy fares will look like. 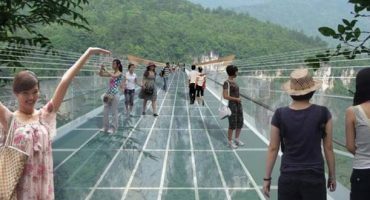 China has opened the world’s longest and highest glass bridge!